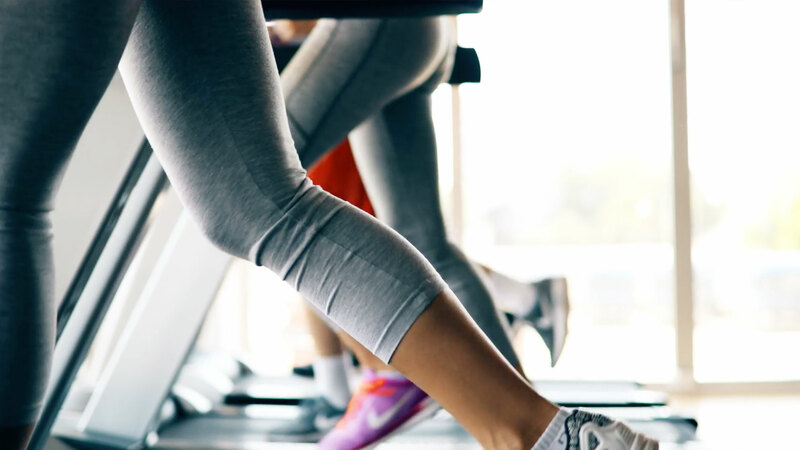 Meon Vale Leisure Centre brings you a multi-purpose sports hall, an all-weather sports pitch, the latest gym equipment, a wide range of workout classes and personalised training programmes that can be tailored to your needs. Sign up today for our £25 a month annual gym membership and experience our unique PYT personal training session and nutrition consultation. Meon Vale Leisure Centre has got something for everyone - whether it's a high intensity workout, a kickabout with friends or a leisurely woodland stroll. 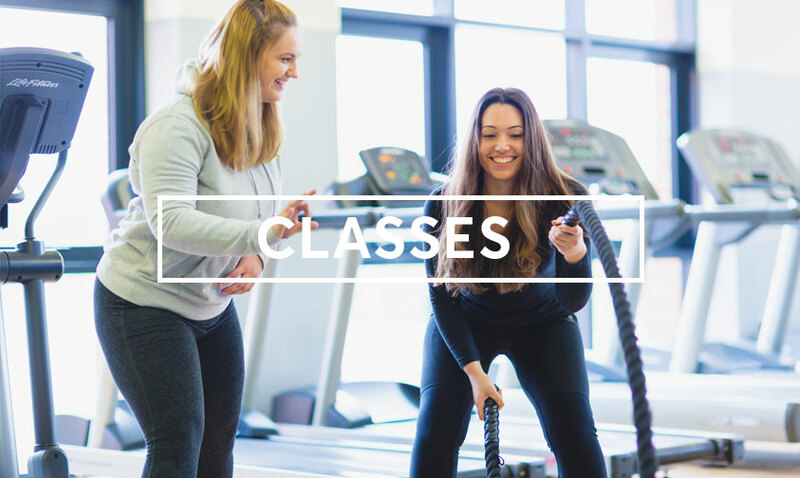 Every single class on our timetable is free to members and they run throughout the day. Booking in advance is essential as they are very popular! If you like exploring the great outdoors, take a walk or cycle ride along our extension of The Greenway, which has unlocked access to more than 35 acres of wonderful woodland. 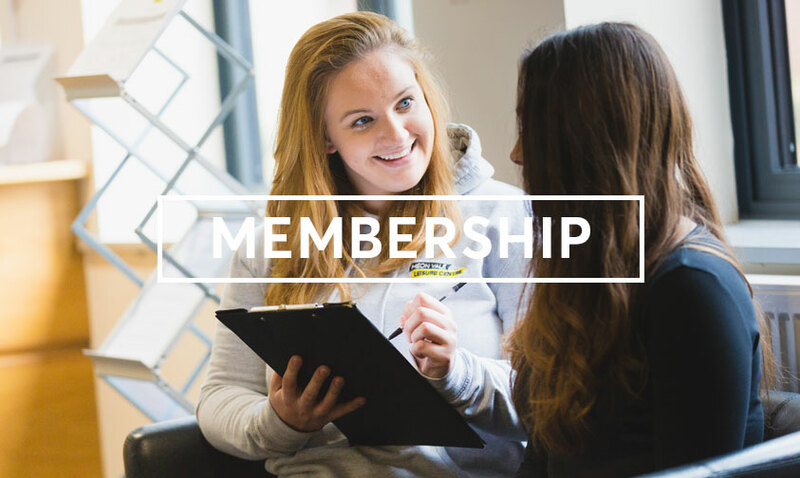 Best of all, gym membership costs you just £25 a month (terms and conditions apply), beating all other gym membership deals in the Stratford-upon-Avon area. 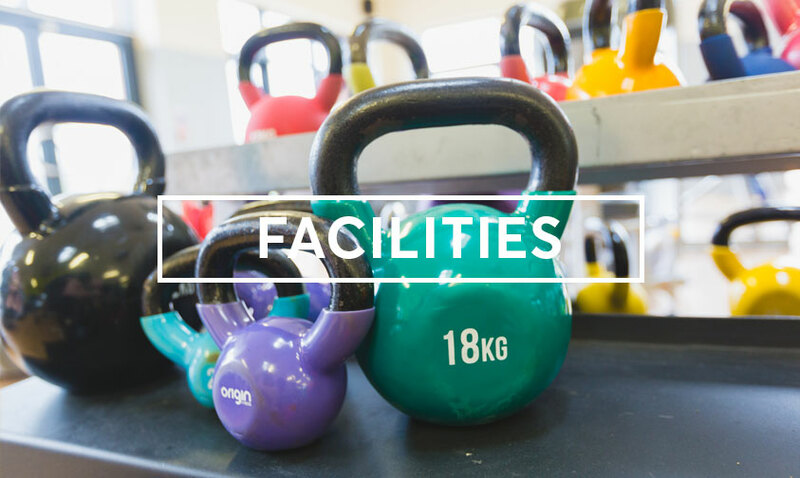 We pride ourselves on offering a state-of-the-art facility and a uniquely tailored care package to all our members to ensure their fitness journey is enjoyable, sustainable and achievable. We have something to offer everyone from intense one-to-one personal training packages to fun and energetic classes run by our instructors throughout the day. 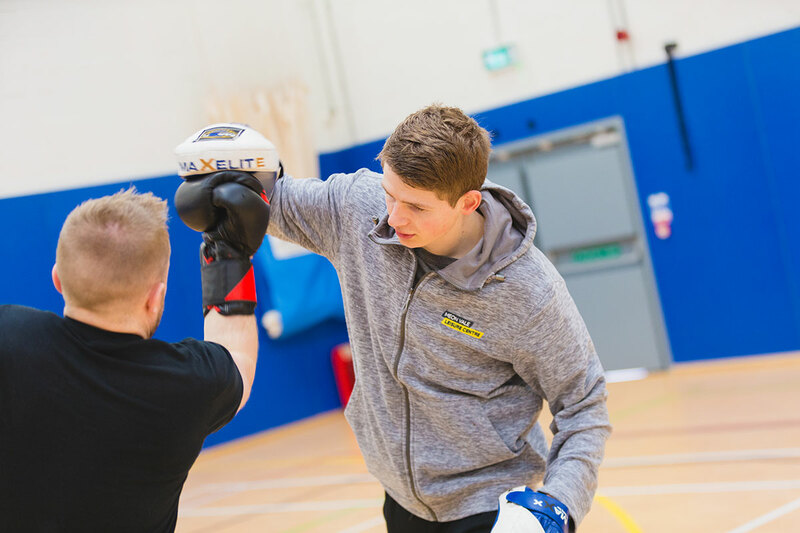 We strive to ensure our staff, members and local community stay active and reach their full potential to reach their fitness and sporting goals. If you are a fitness beginner, we offer a totally unique care package which is all free with your membership. 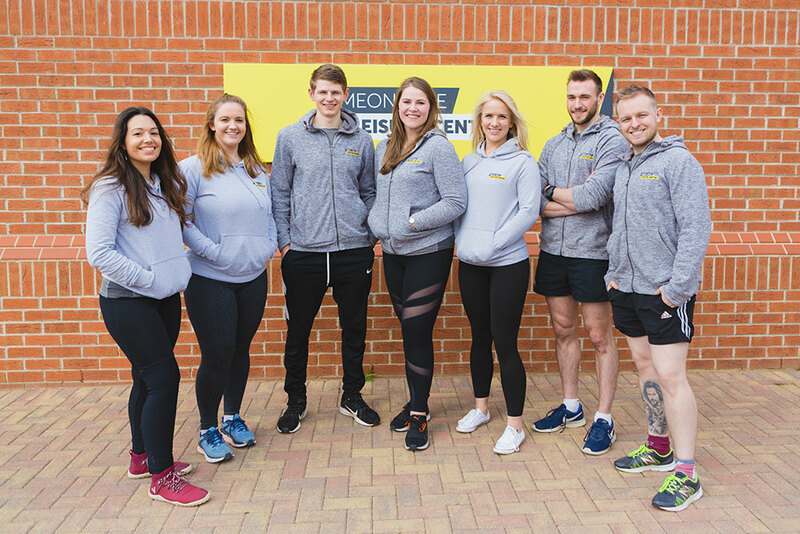 If you are an experienced fitness fanatic, use our full range of experience across our team of instructors to help you try something a little different and explore new training methods. We also offer free racket sports to members and discounted facility hire for parties or functions. With free parking, free class timetable and discounted student, joint and group memberships, we really are the best value around! The team look forward to welcoming you to the Meon Vale Leisure Centre!